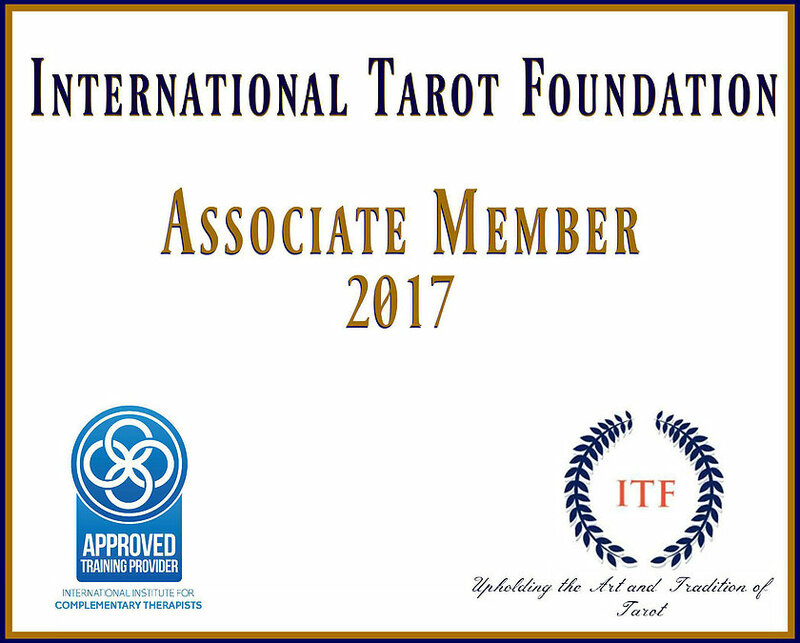 Independent Tarot Deck Creators and Authors….Please feel free to contact me regarding the review and publicity of your product! I would be more than happy to give your Deck a review free of charge. 2. I will treat all my clients equally, regardless of their origin, race, religion, gender, age, or sexual preference. 4. I will refer clients to a licensed professional for advice of a legal, financial, medical, or psychological nature that I am not qualified to provide. 5. I work with my clients to help them make the best choices from the options before them – I do not make specific choices for them. My clients are responsible for their own decisions and actions. 6. I cannot and will not attempt to predict the future, give out winning lottery numbers, instill fear in a client. 7. I will give my full attention to each client and listen attentively to what is being said, so as to accurately assess the situation they are detailing with and thereby give them a useful and supportive tarot reading experience. 9. I will not perform a reading for a third party; I work only with the client who is present at my table. 10. I never ask a client to come back for more readings. If a client chooses to contact me for further readings, it is entirely their choice. I will respect my clients’ right to refuse a reading or to terminate their reading at any time.